. Landscape architecture, foliage, site topography . Interior design and lighting, colour and textures. Developing a careful understanding of all human, operational and administrative needs. 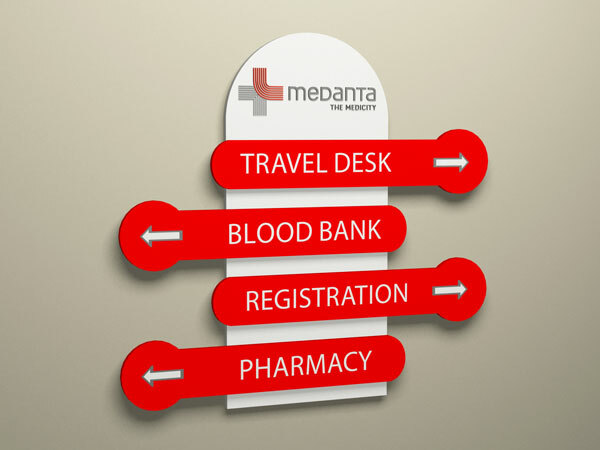 When properly developed, the core elements of a way finding program work together to assist users in. Knowing where they are . Identifying their destination and following the best route. Recognizing their destination upon arrival; and Safely returning back to their point origin. 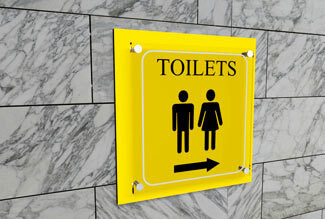 Successful interior way finding signage solutions are dependent on specialist sign manufacturers who know how to get the best from a scheme. Our project managers work closely with building owners, architects and designers to determine natural visitor flows, navigational demands and health and safety requirements to really produce a solution that works. 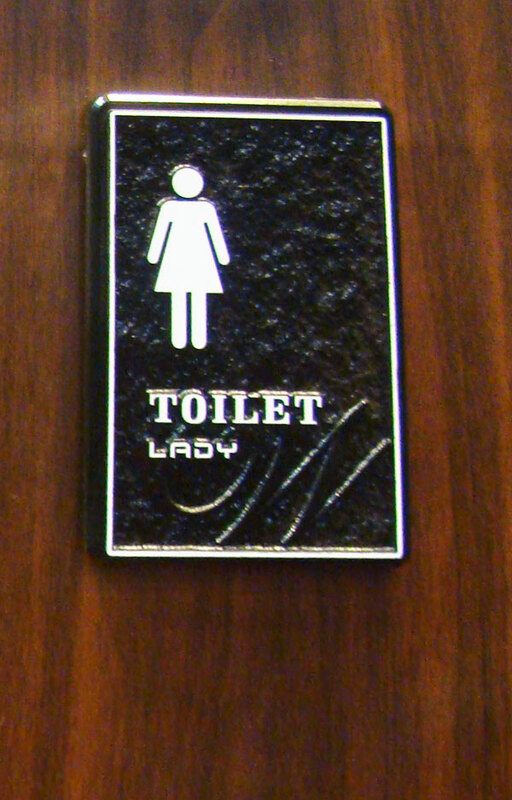 Galaxy Signage design and manufacture way finding signs that enhance interior spaces using a wide range of materials, finishes, styles and graphics for use throughout a building. 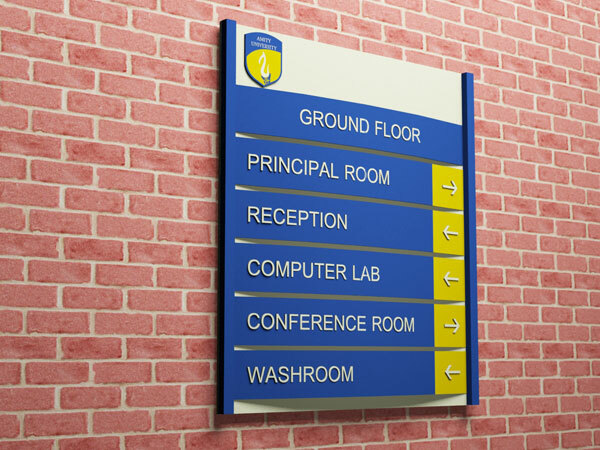 Galaxy Signage creates way finding signs that are designed to be low maintenance, cost effective, durable and, above all, fulfill workplace legislation that ensures visitors and staff has intuitive, immediate access to emergency exits and fire escapes. 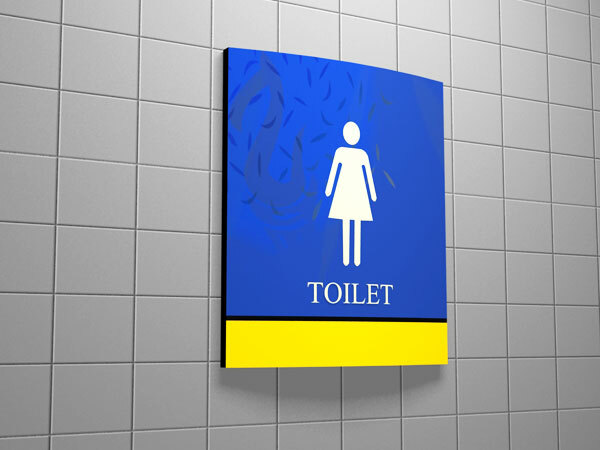 Our way finding signage is formulated to blend seamlessly with their environment, yet convey information distinctly and intelligently. A major objective of way finding systems is to fulfill the accessibility needs of special user groups, including those with varying degrees of visual impairment. Way finding systems assist users in navigating all types of places - hospitals, schools, downtown areas, public spaces and shopping centre. 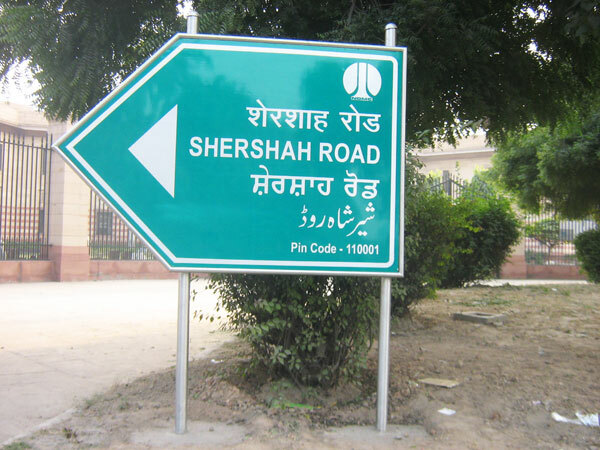 At Eye Catch Signs, we stress design flexibility, superior functionality and attractive appearance to provide lasting way finding and signage solutions. Way finding sign systems that work do so because they convey information clearly and concisely whilst enlightening, not confusing. Their purpose is to direct visitors who are unfamiliar with their surroundings to a location or destination effortlessly and to take account of the needs of all, including the visually impaired. 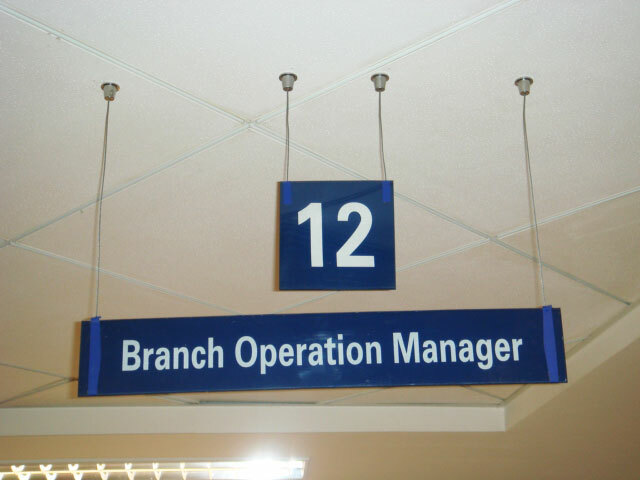 A consistent way finding signage solution calls for experienced, rigorous planning and a thorough appreciation of the precise function of a building or landscape. 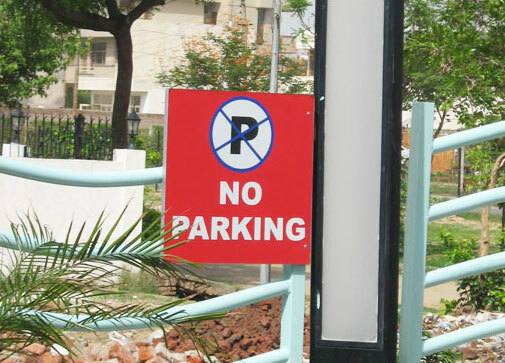 It also calls for an approach that takes account of an Organization's philosophy and the way it treats its brand; effective way finding signage will always form an intrinsic part of a cohesive corporate identity scheme. 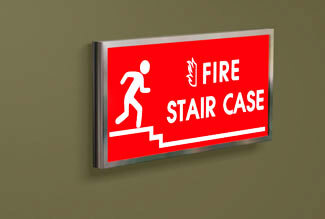 Choose Galaxy Signage for an interior way finding signage solution. 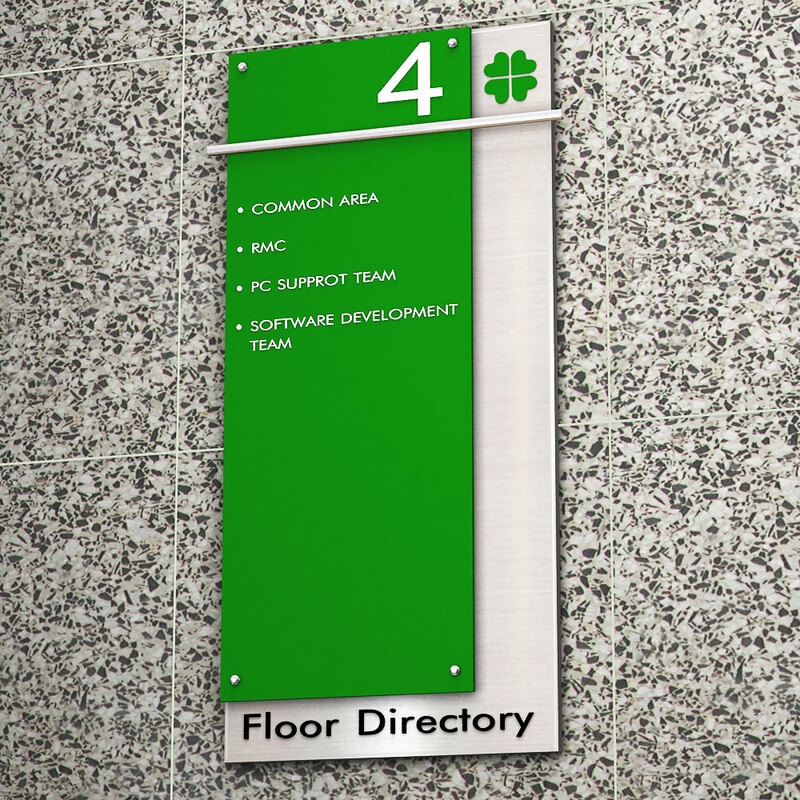 We can create the interior way finding signs that help your visitors find their way through your offices or facility quickly, clearly and easily. 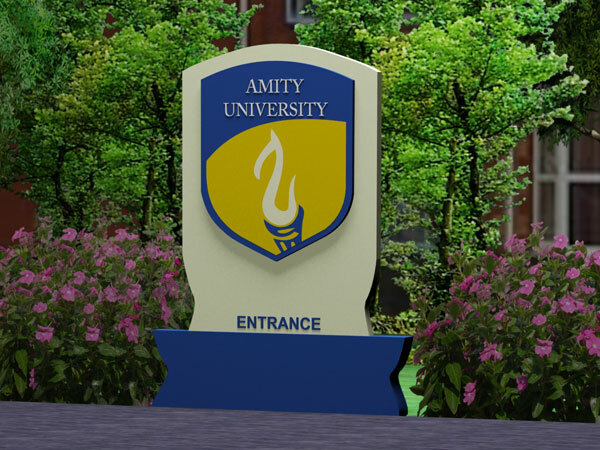 We are the cost-effective choice for distinct and effective signs that direct people to their destination in your facility. Our design-build process, covers everything you need for a successful interior way finding signage system that gets people where they're going without confusion. Looking for a system that does it all-projects a good image, complements your facility's architecture, facilitates maintenance and accommodates growth? Look no further than calling us. 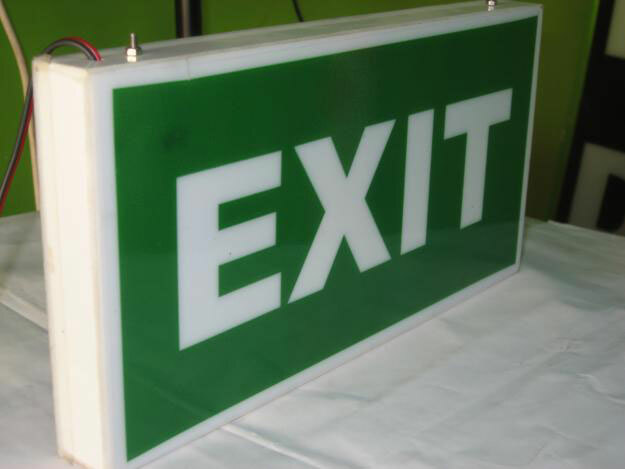 Galaxy signage is the manufacturers of acrylic, steel, brass, plastic, flex, sunpack, aluminum, led acrylic’s directional signage.